One of the notable differences in Bloodborne from other games in the Souls series is the way in which players heal themselves. Healing in Yharnam is done through blood, whether by injection or being splashed by it in combat. Aside from being a nightmare for hemophobes and germophobes, this method of health regeneration underscores the thematic moods of corruption and hopelessness that pervade the game. The player is invited to question the true cost of being healthy in this environment. 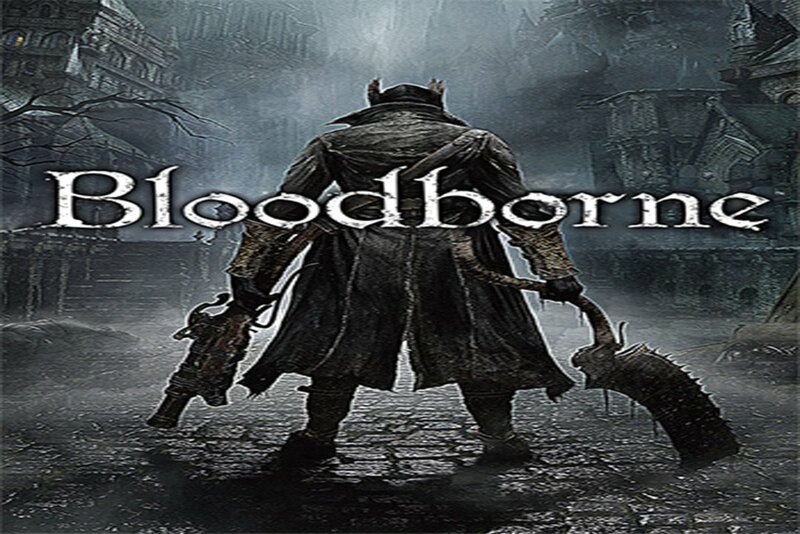 Players begin Bloodborne by getting a blood transfusion meant to help against and unspecified condition. 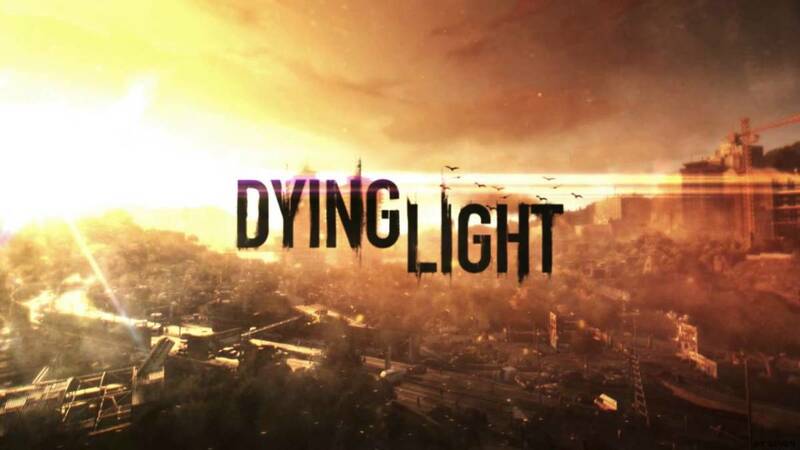 Immediately the scene turns sour, the character may or may not be hallucinating, and the game begins by encountering beasts in the evacuated remains of the clinic where the treatment was dispensed. 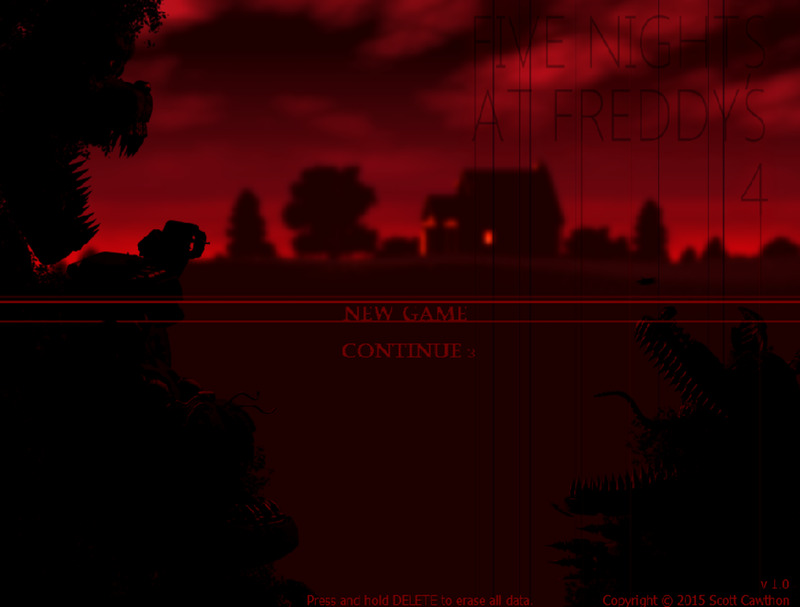 The game descends into chaos and madness from the outset and never lets up. The player is not the only one to have sought this treatment as confirmed by Gilbert, the critically ill man who is met not long after the game begins. He explains the Healing Church has been doing these treatments, using Old Blood to heal the sick and wield social influence. 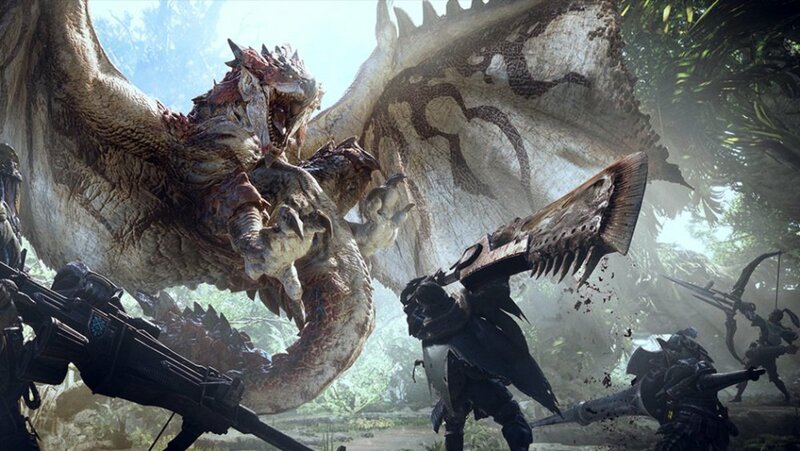 Of course, as long as they’ve been doing this, sporadic outbreaks of beasthood requiring hunts and purges have also taken place, and it doesn’t require much work for the player to realize the appearance of the beasts is in direct relation to the use of blood healing. Retired Hunter Djura makes this point obvious as well as the grim moral implications that in hunting and slaying beasts, the players have been killing people who were not different from themselves, having sought out the promise of wellness from the church. Laurence did not heed Master Willem’s warning to “Fear the Old Blood” and created an institution caught in a cycle of hope and murder. The church can heal the sick, but in doing so creates beasts that imperil the people and society it shepherds and heals. In a cynical development, the institution hides this secret and lets parts of Yharnam burn rather than admit its errors and lose its power. 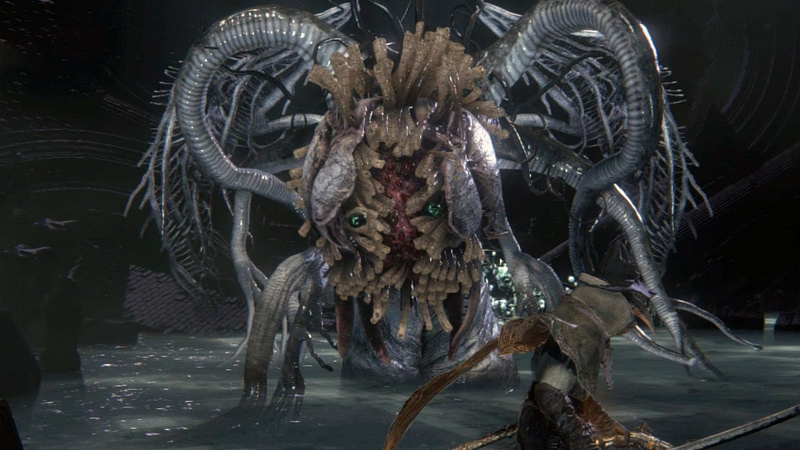 Biological disease becomes social malfunction that feeds Yharnam’s paranoia, xenophobia and willingness to sanction slaughter in the form of the Night of the Hunt all in the name of health and safety. At a personal level, the player is now caught in this cycle. He or she is healed by blood and is forcibly drafted into the hunt. Mechanically, the player’s health does not regenerate. Enemies must be slain to acquire more blood vials. Aggression is rewarded because health can be recovered by attacking enemies and getting splattered in their blood. This technique also separates Bloodborne from Dark Souls where caution and patience were a warrior’s greatest weapons. While all this blood refills the health meter it doesn’t actually cure any conditions. The player may be doomed to beasthood or at least to an eternal nightly hunt that degenerates into a bloodbath as suggested by both the perpetual return to the hunter’s dream in lieu of death and the ending “Honoring Wishes.” In any event, it seems the cure may be worse than the illness as it leads to wholesale catastrophe. 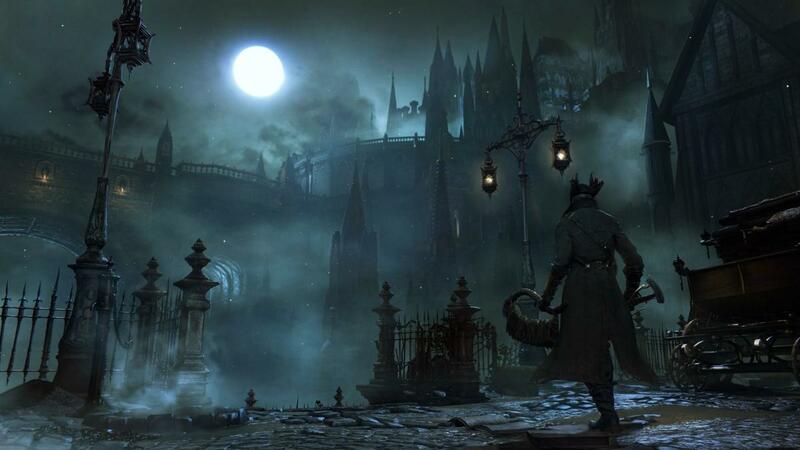 The concept of illness extends beyond the bodily and social in Bloodborne. As players progress through the game, they discover other institutions have similarly succumbed to corruption because of their lust for health and purity. In the cases of The Choir and School of Mensis it appears they’ve seen the condition of being human and alive as the true source of all disease. The Choir, studying Ebrietas, Daughter of the Cosmos, has come to the conclusion that they can transcend humanity and ascend to the cosmos, leaving behind all their petty human concerns and joining with the Great Ones. Their goal seems to be a wish to escape sickness and morality by shedding human identity entirely. While the ending called “Childhood’s Beginning” suggests this outcome is possible, the scale of sacrifice required to achieve this outcome makes it elementally repugnant to anyone with even slight humanistic inclinations. Similarly, the School of Mensis following Micolash believe that they can escape all reality and join in a dreaming communion with the Great Ones, leaving behind all bodily concerns in favor of a dream. 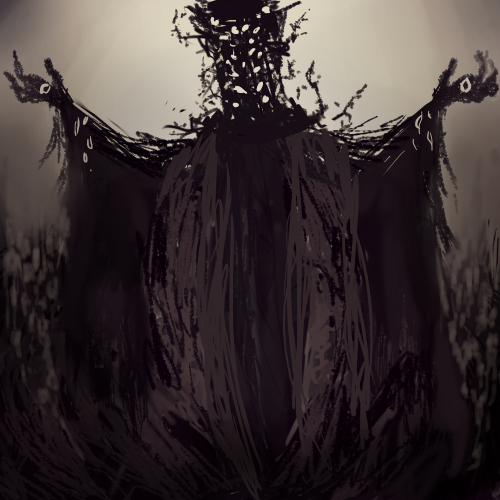 The area Nightmare of Mensis should be enough to let the players know how poorly this experiment works, especially since he or she witness the desiccated remains of the Mensis member before entering into their twisted dream. In both cases, the attempt to circumvent illness and attain perfection result in frightening aberrations that bear no resemblance to the desired outcomes. For no one involved does the world with it beauty and its flaws seem to be enough. In its gameplay and its thematic developments, Bloodborne examines the ways people define health and at what cost should a healthy life be pursued. 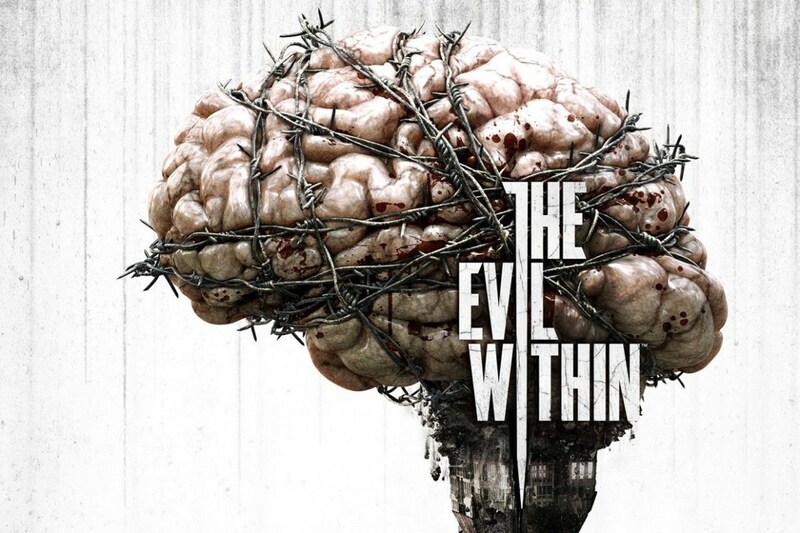 The corruption of mind, body, and social institution is evident in the game’s design and architecture, but is that the cost of seeking health? Even if the player knew about the beasthood and social distress brought on by the blood ministrations of the Healing Church, would he or she have risked the process? What price can people put on being healthy and alive? 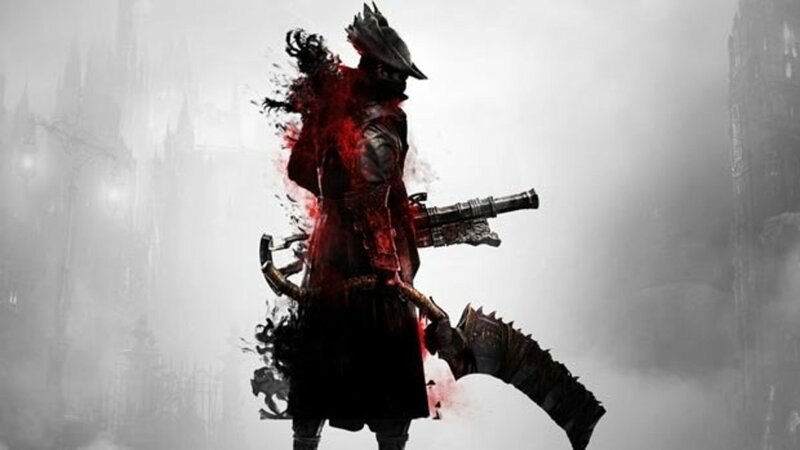 All these concerns haunt Bloodborne as the player kills people diseased in both mind and body, prompting questions as to the level which the player is complicit in all the ills of Yharnam and whether anyone can truly be healed. This hub was written for Critical Distance and its series Blogs of the Round Table, and other articles in the December series can be found here.